Metro said crews repaired a problem with a track cable. Orange Line trains were single-tracking between Stadium-Armory and Cheverly. Blue and Silver Line trains were single-tracking between Stadium-Armory and Addison Road. 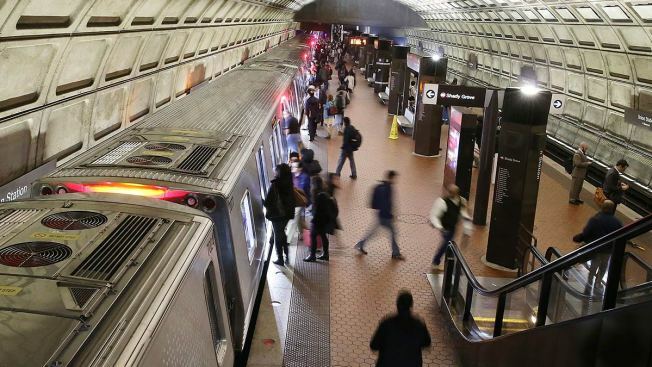 Metro riders are experiencing significant delays during their Wednesday evening commute in both directions on the Orange, Blue and Silver lines due to a track problem outside Stadium-Armory. Metro said there was a problem with a power cable. Metro announced the issue about 3 p.m. Wednesday. Crews completed repairs by about 6:45 p.m., Metro said. 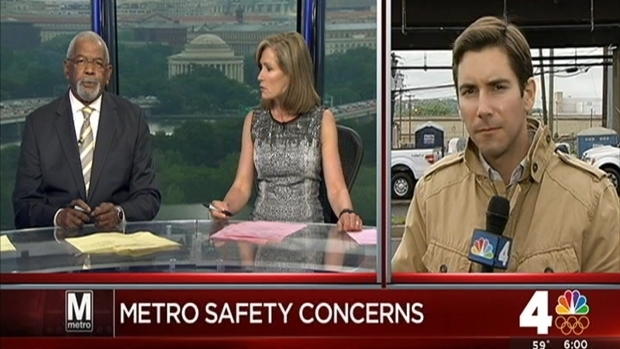 Soon after repairs were made, Metro said was back to normal, but riders are still reporting major delays on Twitter. Blue and Silver line trains were single-tracking between Stadium-Armory and Addison Road. The Blue Line is no longer single-tracking and the Silver Line is back to normal service, Metro said.